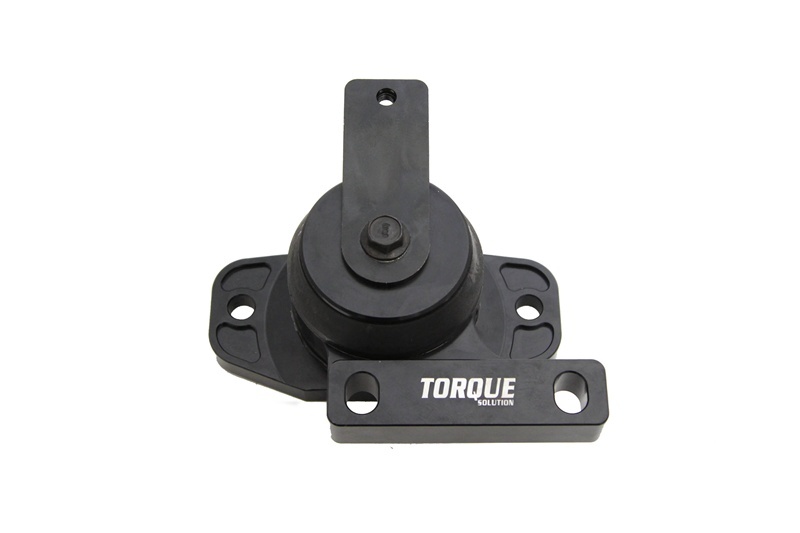 The Torque Solution engine mount is made from high grade 6061 billet aluminum material. The factory mount is a rubber material that cracks and contains a viscous oil and is prone to failure leaving fluid all over the engine bay. Torque Solution mounts come standard w/ Limited Lifetime Warranty polyurethane bushings giving you peace of mind. By tightening up the drive line you are allowing the car to put more power to the ground and into the rotating tires. Our mounts have been tortured tested and proven to last a lifetime. These mounts bring world class performance to you for an affordable cost. Rest assured you are getting a mount that will be reliable for years to come and to help you win on race day! *Will fit all Audi/VW vehicles with transverse mounted 2.0T FSI and TSI engines.